Smarty PaintPro Revolutionized Paint Roller & 1x Sofa, Settee Storage Bag, Plastic Covers protector . The box is a little crumpled and unused item !!! 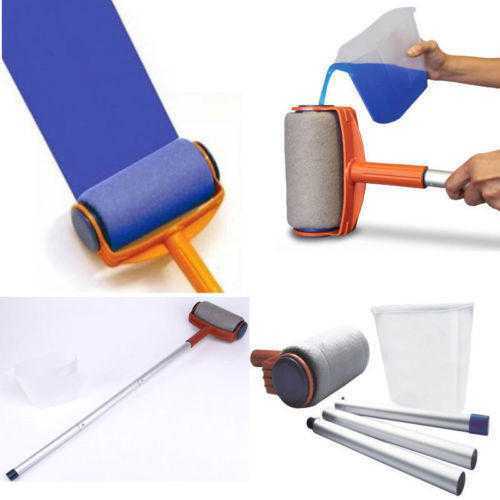 Smarty PaintPro Revolutionized Paint Roller Prettysmarty As Seen On TV UK ILUV & 1x Sofa, Settee Storage Bags, Plastic Covers protectors for furniture Storage . and you will find it simple and quick to fill using the paint jug which is provided with this.